I’ve recently discovered a series of interviews with poets in The Paris Review through one of my poetry groups and what a find it’s proving to be. 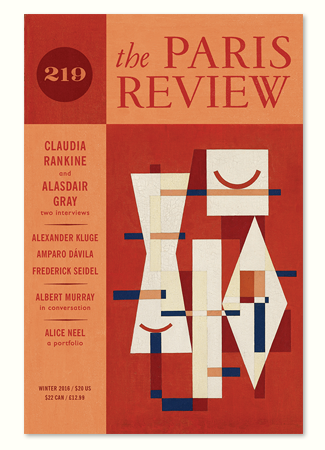 The Paris Review is a quarterly journal out of New York all about the arts – be it poetry, memoir, fiction, photography, film, painting, theatre – anything creative they’ve got it covered. With the first chatting to T.S. Eliot in 1959, The Art of Poetry interviews provide an invaluable insight into some of the world’s finest poets – A.R. Ammons, Elizabeth Bishop, Billy Collins, Allen Ginsberg, Seamus Heaney, Ted Hughes, Philip Larkin, W.S. Merwin, Marianne Moore, Les Murray, Robert Pinsky, Anne Sexton to name a few. Which has inspired me to start one of my own for the new year, so best get to it.